Along with real estate title services, Title Junction also employs a certified public notary in the state of Florida. In Florida, Fort Myers and Cape Coral, notary services are almost always needed in some step of the real estate closing process. Having that service as a part of our title insurance company provides convenience for all of our customers. This convenience helps expedite the closing process to ensure that your transaction closes on time. We are committed to providing the real estate title and closing relationship that you deserve, whether you’re buying or selling in Cape Coral, Fort Myers or anywhere in Florida. Our Cape Coral and Fort Myers notary publics honor our vision of prompt, courteous, and professional service to all of our clients. We can notarize all of the documents that are necessary in the closing process from proof of identification to property insurance. Often times, buyers or sellers just use the title insurance company that their attorney or lender recommends. We make it worthwhile to find the right real estate title company by providing customer service beyond the norm. In fact, we treat our customers like family for this very reason. Any company can treat you like another client or business opportunity, but only the best real estate title insurance company will treat each customer’s closing transaction as if that closing is the most important one. 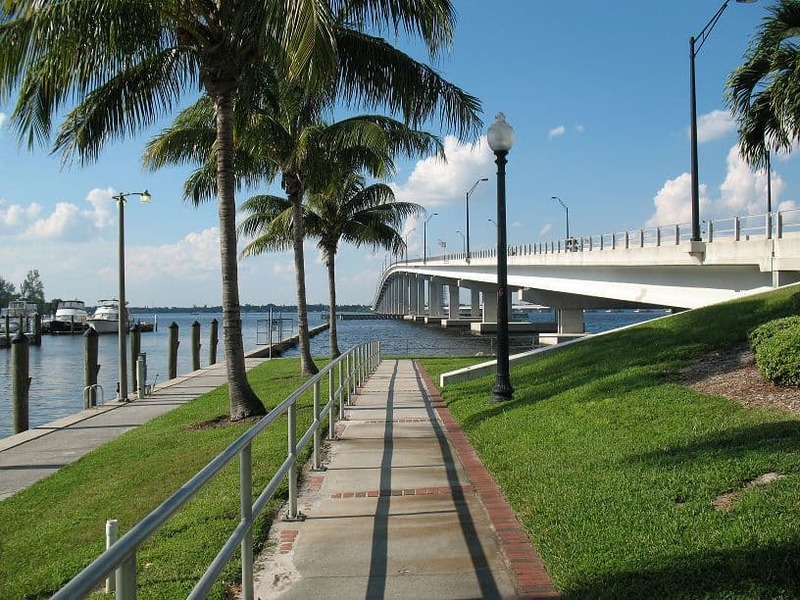 When you are ready to close on your Fort Myers, Cape Coral or Florida real estate title transaction, call Title Junction at (239) 415-6574 or toll free at (866) 415-6574. Our clients who prefer to use email can contact us at [email protected].